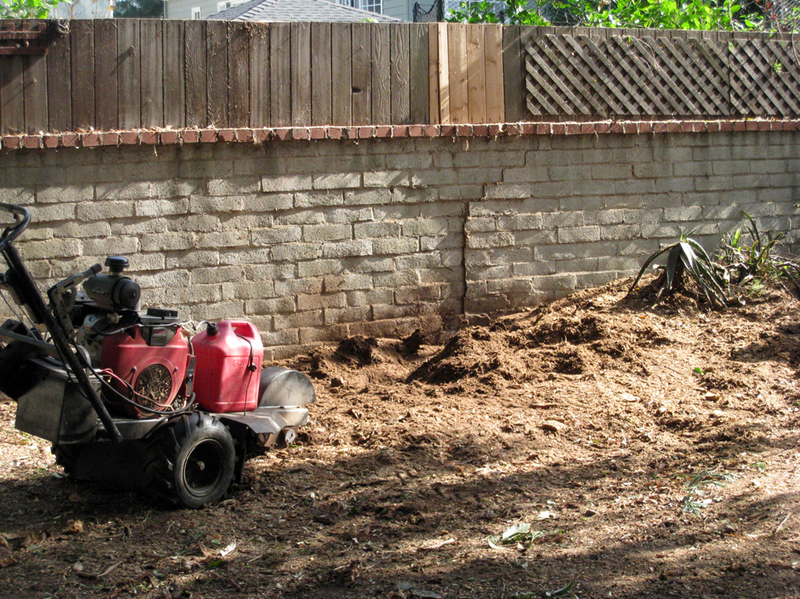 When it comes to Removals & Stump Grinding, Stump Grinding is typically done as the last procedure of a removal operation. 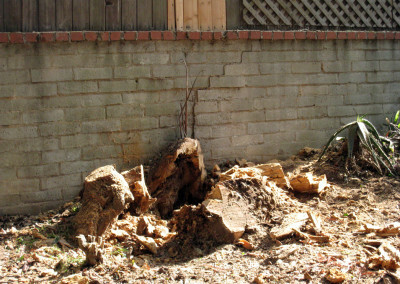 After the tree or bush is removed you have the stump to deal with. 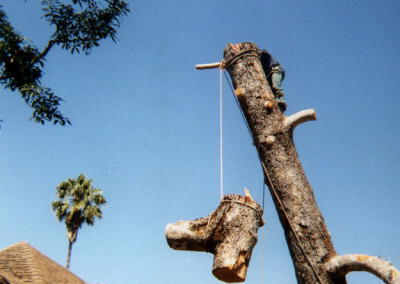 We use special grinding machines to specifically deal with grinding bush and tree stumps. 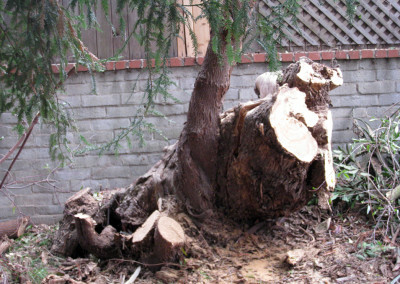 Whether we have removed your tree or you are tired of tripping on that old stump in your yard, we can grind it for you. 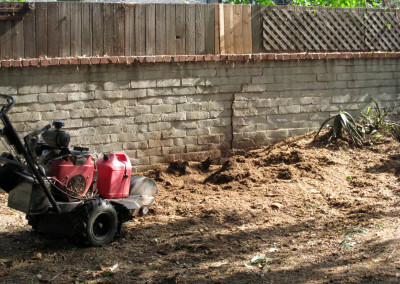 We have stump grinders that can fit in back yards with as little as 36 inch clearance. Once we are done, you can keep the mulch on site for free, which you can then use around your yard in flowerbeds, gardens and around trees or have us haul it away for a disposal fee. 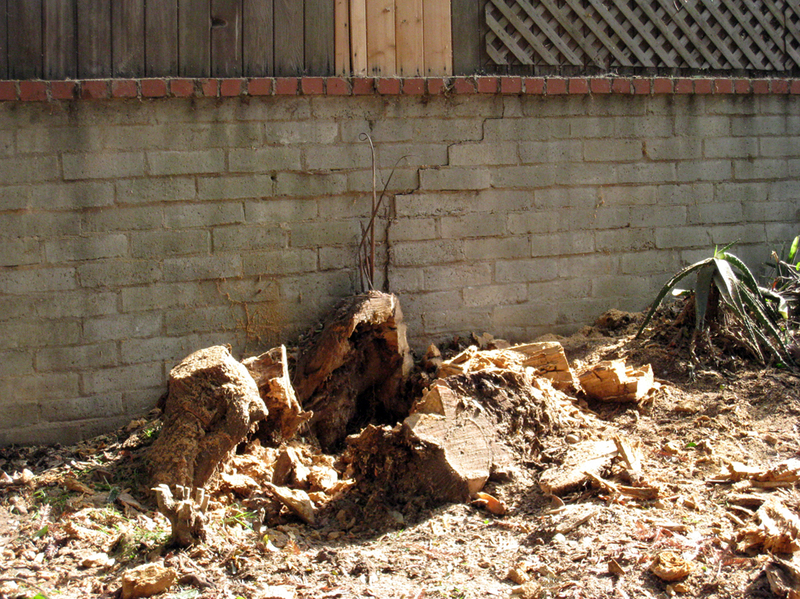 Stump grinding provides a straightforward and less abrasive stump removal process than traditional stump removal, resulting in great cost savings and eliminating damage to your lawn. 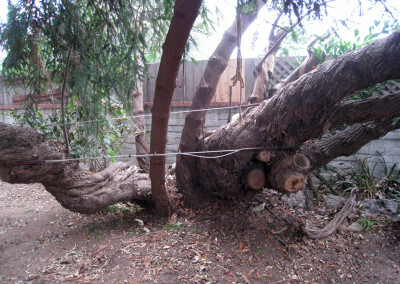 Here at Any Kind of Tree Service our dedication to the preservation of the urban forest comes first. However, there may come a time when a tree becomes hazardous to others and your property and therefore must be removed. 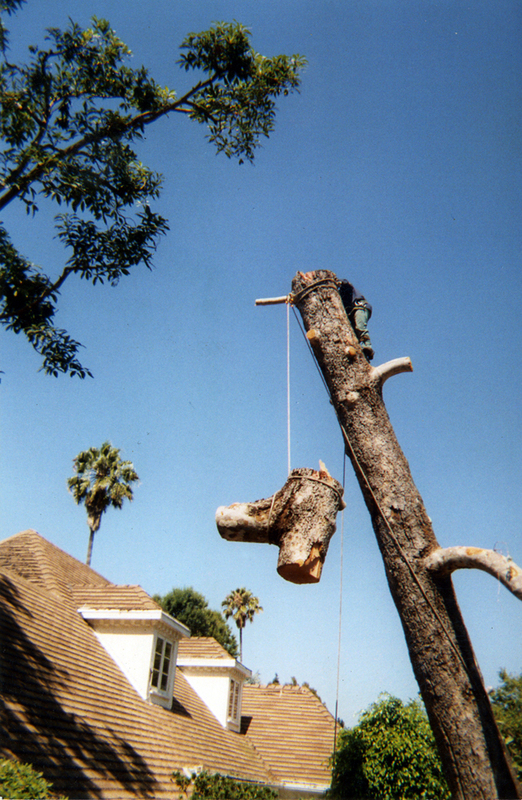 You can trust us to handle this with care as we are experienced in all aspects of tree removal. 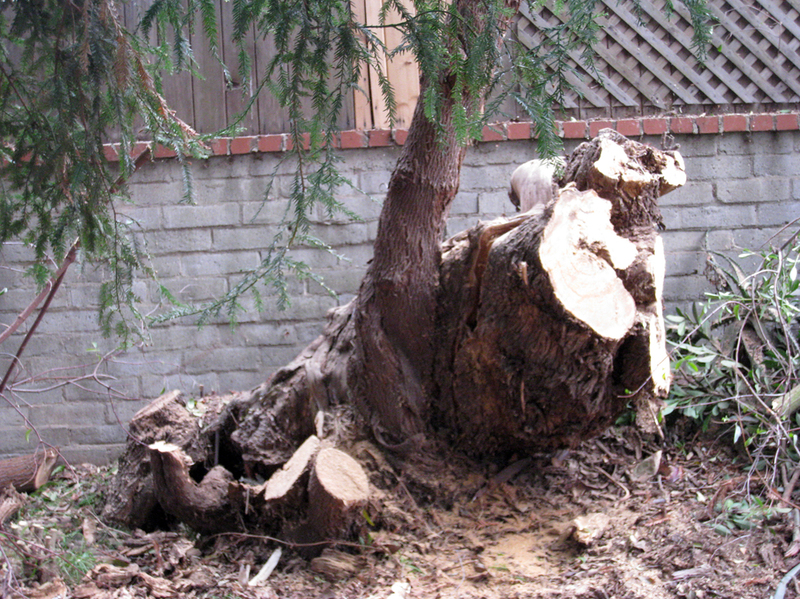 Our expert staff will use the utmost caution in removing the tree to ensure no damage to your property. We use a system of cable and rigging to secure dangerous branches while we conduct the removal. We can also use cranes and trucks depending on the size of the job. Our crew of climbers can make any job possible no matter how difficult it may seem.